Award-winning British animation made in clay using the technique of stop motion. 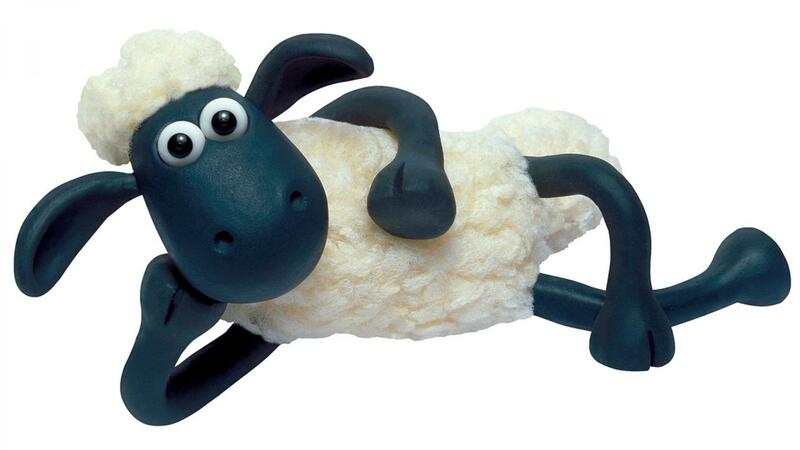 The production is directed to children and debut exclusively on Brazil's “TV Cultura”. 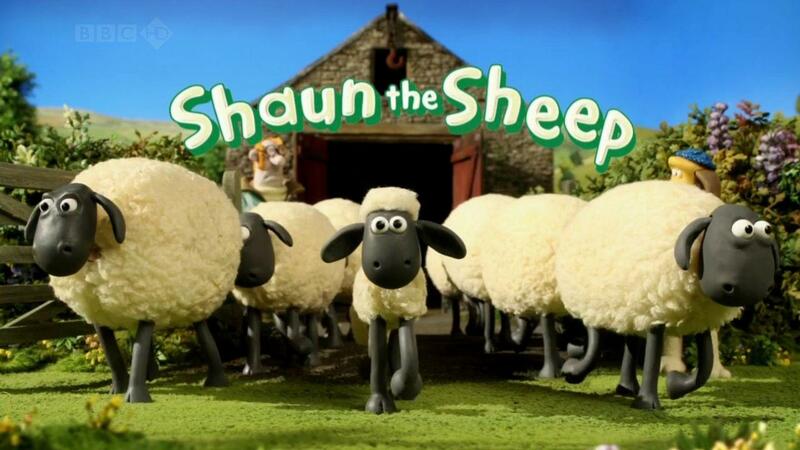 In the UK, the show began airing in 2007 and has as its central character Shaun the Sheep, which displays the typical human intelligence and creativity. 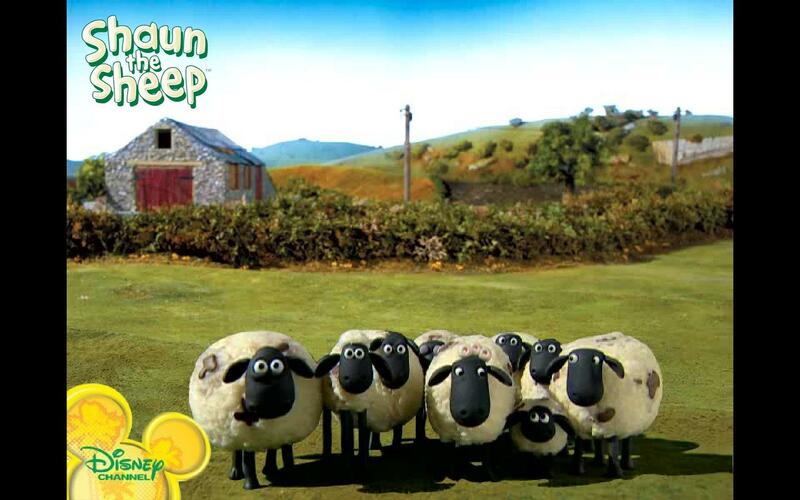 The series examines the behavior of Shaun and his friends on a farm. In each episode, the protagonist has to solve a problem always with a sense of humor. 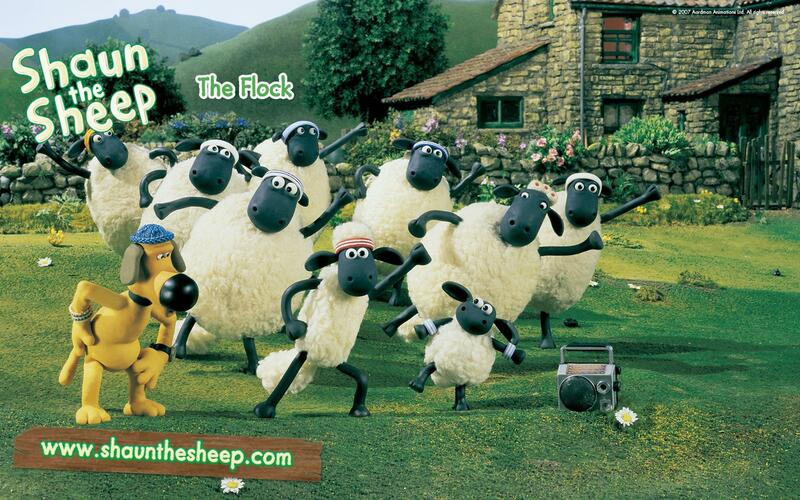 The lamb is a natural leader who takes the class to go through a lot of blunders. 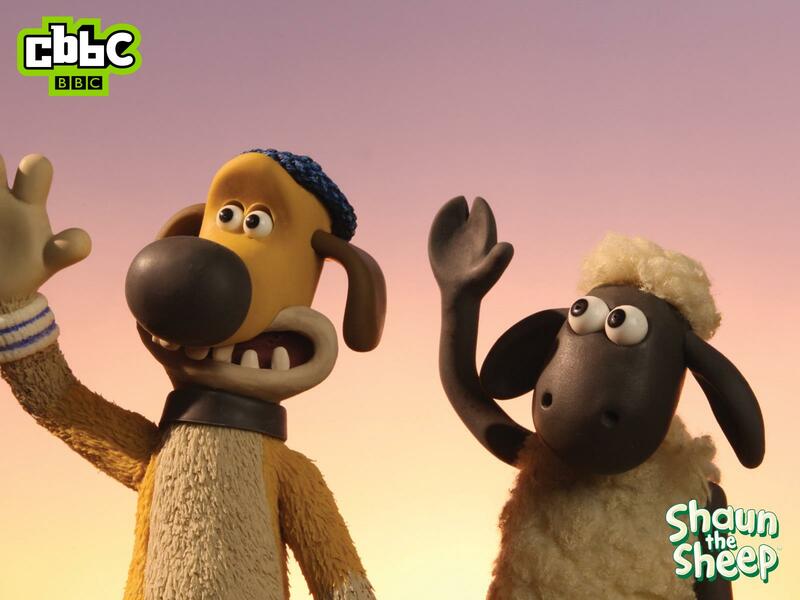 The series is made by the creators of the hit series Wallace and Gromit. A curious detail is that the show does not display dialogs sound except the human characters. Therefore, following the tradition of silent comedies, like Pingu, also aired by TV Cultura. 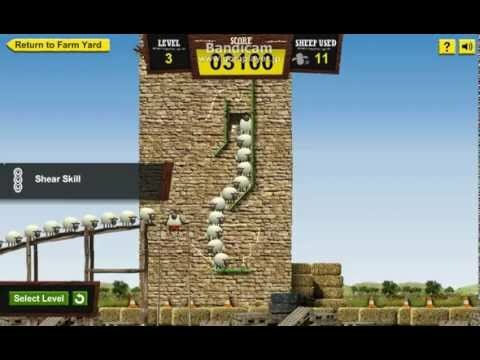 Play this game now!